135% Increase Targeted Organic Traffic. 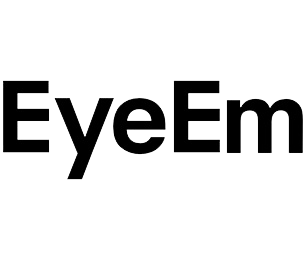 We implemented a full overhaul of EyeEm's SEO strategy. We recommended a total overhaul of their page design and structure, and created a guide book for keyword focus in their landing pages and blog articles. With these recommendations implemented, the results were astounding.